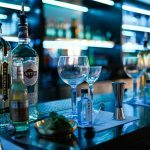 Bacardi opened the doors for the first time to their London office to welcome event planners to a showcase event to introduce Bacardi Brand homes to the UK MICE Market. 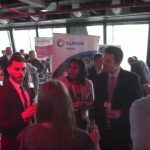 Check out our video from our hotel showcase at the Leadenhall Building. 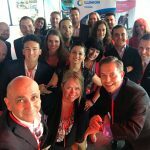 We organised a hotel showcase and invited Tour Operators, Luxury Travel agents, Group Travel organisers and Event & Incentive companies. 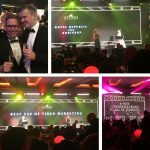 hotel republic was shortlisted at the 2017 Meetings Industry Marketing awards and won SILVER in the category, Best use of Video Marketing. 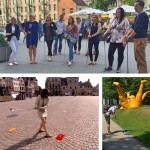 The video was about the first sales event that hotel republic organised for their client ROBINSON. 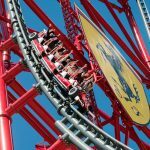 We took our conference clients on a business development trip to PortAventura. 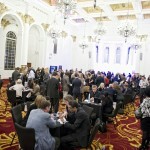 The clients who joined us were Line Up, CMM, Think TMB, The Conference people, Parker Lee Events, Capita, N.I.C.E. and the Editor of C&IT Magazine. 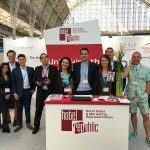 We exhibited at the Meeting show in June 2017 with some of our hotel clients, where we met with 220 event buyers over the 3 exhibition days. We took over Jo Malone’s flagship boutique in London Chelsea for a very unique and different hotel showcase. We celebrated the 40th Birthday of Mövenpick Hotels & Resorts in London with our Conference, Leisure and Corporate clients. 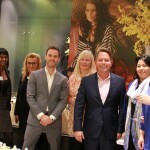 We organised a workshop for 280 people with Champagne, dinner buffet and a big 40th birthday cake.